Well I guess it is 67 years or so since Coca-Cola appropriated Christmas (and rebranded Santa in the now familiar red suit – it used to be brown) and I guess it is 40 years or more since Coke hijacked world peace by Teaching The Whole World to Sing – so perhaps I shouldn’t be shocked any more when a hand creme company concertedly rebrands two things I value (in my own way as a citizen) dearly. First they took the Poppy, now they take…the entire planet! To explain that this might be wrong would be to engage, what I suspect are young market-economy indoctrinated marketers who have never attended any ethics courses along their academic pathway. Neither did I for that matter but in my lifetime I’ve sensed a deep erosion – a melting of once-permanent ethical polar ice – around what is, and what is not commercial property. 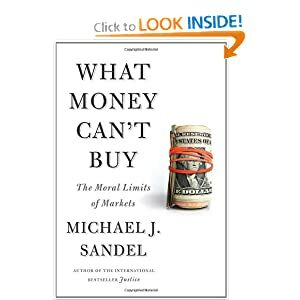 A good starting point for marketers is the book by Harvard ethics lecturer Michael Sandel. In it he cites often outrageous transgressions of public and personal freedoms and beliefs by the free market – then he discusses not only why there is some moral repugnance around these facets of commercial life, but why this marketing-society-led creep is occurring. His message – and Nivea’s team could do well by reading it – is that brands are not people, and that when brands appropriate or subvert human values, then they cheapen those values and erode the things we hold dear. In a few days I’ll post a review of the book so that other marketers can avoid the pathway that Nivea seem so keen to take. I hear the signage rights to the Universe are up for grabs. When corporates try to own a nation’s values. Yesterday the manufacturer of the skincare brand Nivea, managed to show their facebook fans just how venal a corporate can get. 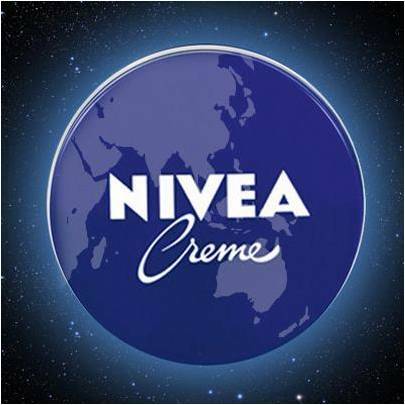 What they did was publish a photo of an ANZAC Day poppy, in the foreground of a New Zealand flag, and insert their Nivea Creme logo into the middle of the poppy. What the hell were they thinking? For a start, let’s overlook the complete lack of connection between skin creme and the disastrous Allied WW1 campaign that saw nearly 70,000 allies and 60,000 Turks lose their lives. It was a military fiasco of dreadful proportions: a combination of appalling strategic thinking from the British High Command, enmeshed with sheer guts and courage at the troop level. The courage and heroism of those poor soldiers, damned to die by poor planning is rightly remembered on ANZAC day in my country and in Australia. But what has this got to do with skin care? Nothing whatsoever – so what was Nivea trying to say? We’ll ignore the fact that they commandeered a trademarked logo of the RSA (the Poppy) or that they they used a national flag to herald their brand. Well they can’t. Brands are mighty powerful things, but the moment they start trying to own deeper and sacred national values – and by sacred I do not mean sporting – then they cross the line which all brands must respect. Authenticity. Nivea skin care and ANZAC Day. 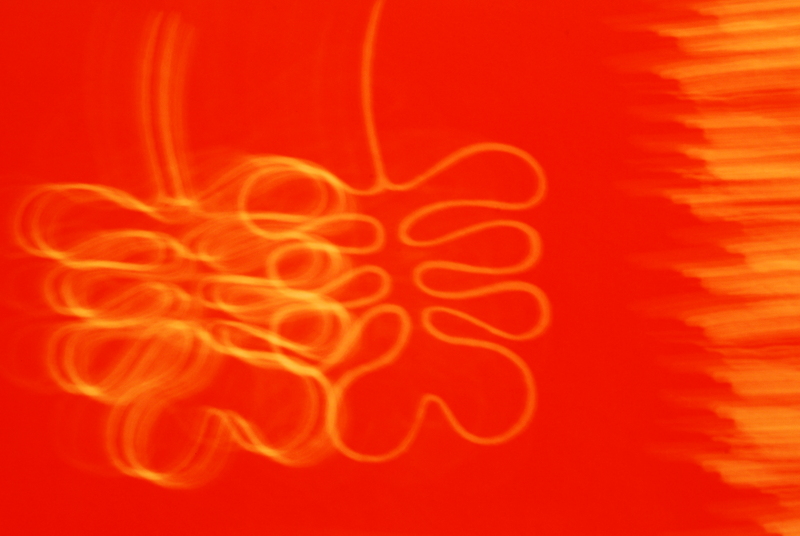 An inauthentic relationship. 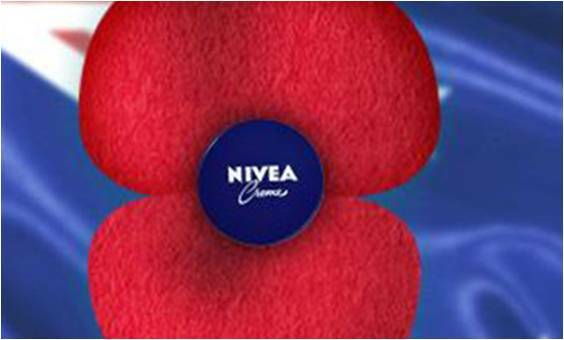 The only connection I can see between the Gallipoli campaign and Nivea’s Facebook stunt is that both were epic fails. Today I met a student who needs our help. Sinn Sisamouth and the golden age of Khmer pop. What a good, memorable story requires. This last two weeks I’ve been reading a textbook called Storycraft, written by journalist Jack Hart and designed to help writers of non-fiction hone and enrich their skills: to turn true events into compelling stories. I was pleasantly surprised actually, because the book is damned good, but it reminded me how much I had learned in a previous life as a script writer and as a freelance journalist. For sure, there were new insights and tips that I will dial-up in future, but the most useful function of the book for me was to set out a formal checklist of things we ought to incorporate in a compelling story – especially one based on data. Here are a few must haves. 1) A clear tone of voice and standpoint. As teller of the story are you the problem solver who was given a challenge, or are you the skeptic who is trying to disprove something? Are you an insider or an independent outsider? Be clear on this. 2) A clear story structure. Stories usually start calmly but quickly a crisis or decision-point occurs that threatens to change everything. The problem gets worse, and then gradually the heroes (in analytics perhaps, or those amazing customers and what they told us) wrest the flight controls off the dead pilot and set about bringing this aircraft down safely. Most story structures rack up the tension and then engage in the process of solving the problems. Always, there are decision-moments along the pathway. 3) You need characters – especially good guys. Now in crunching Big Data, you’re reporting on numbers, right? Well, not quite. Those numbers represent people – so it can be useful to pull out one line of data, give the customer a nickname – Honest Harry – and use him as a cipher to tell the big story. Here’s where Harry faces a choice – what will he do? Personify the data. Don’t forget there are other characters in the story as well – including the analytics team. 4) Setting. A good story is underscored by the setting. High Noon took place in a lonesome, Godforsaken town miles from any help. This framed Gary Cooper’s dilemma and added to the tension. CSI uses Las Vegas or NYC to good effect to create for each series a memorable backdrop against which their problem solving skills stand out in stark relief. When you’ve got 30 minutes to stand up and report on what your analytics have found – don’t forget to devote 3 or four minutes setting the scene. 5) Satisfactory denouement. The wrap up of the story had darn well better sing – not fizzle out. So in putting together your presentation or report think hard about this. The plane is coming in to land, there’s ice on the runway and a small child (and a few nuns, there are always a few nuns) in the passenger cabin. Structure the story so that when the ending occurs – the 747 ploughs through the snow on its only wheel before coming to rest right outside departure gate 9 – everything wraps up tidily. The hero gets home for thanksgiving. The little girl is saved. The nuns collective faith is restored. Now in writing these things I come over as pretty glib. Yet I’ve seldom done a presentation without thinking of these elements. At first I thought it was just a duty, if you have a story, tell it well. But these days there’s a much bigger reason for storytelling skills to be employed in the boardroom. Big Data deals with 8 zillion narratives. You want this to be the one that the decision-makers remember.